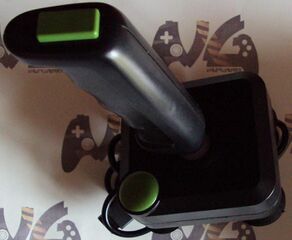 The Zero-Zero Junior is a third-party joystick for the Sega Master System. It was only released in Spain(?). Multiple variants were produced - the Sega ones are green.